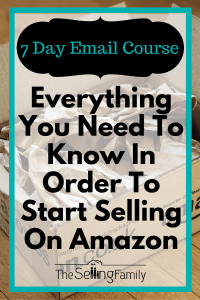 Become An Affiliate For The Selling Family! Want To Share Our Products With Your Audience And Make Money? 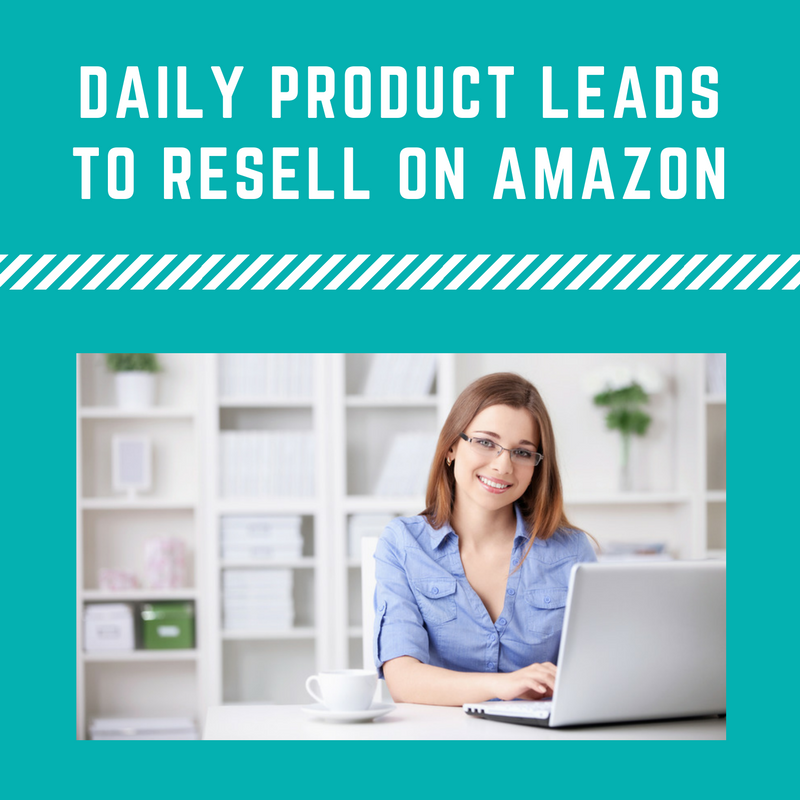 We would love to potentially partner with you to bring our products to Amazon sellers (or potential Amazon sellers) everywhere. 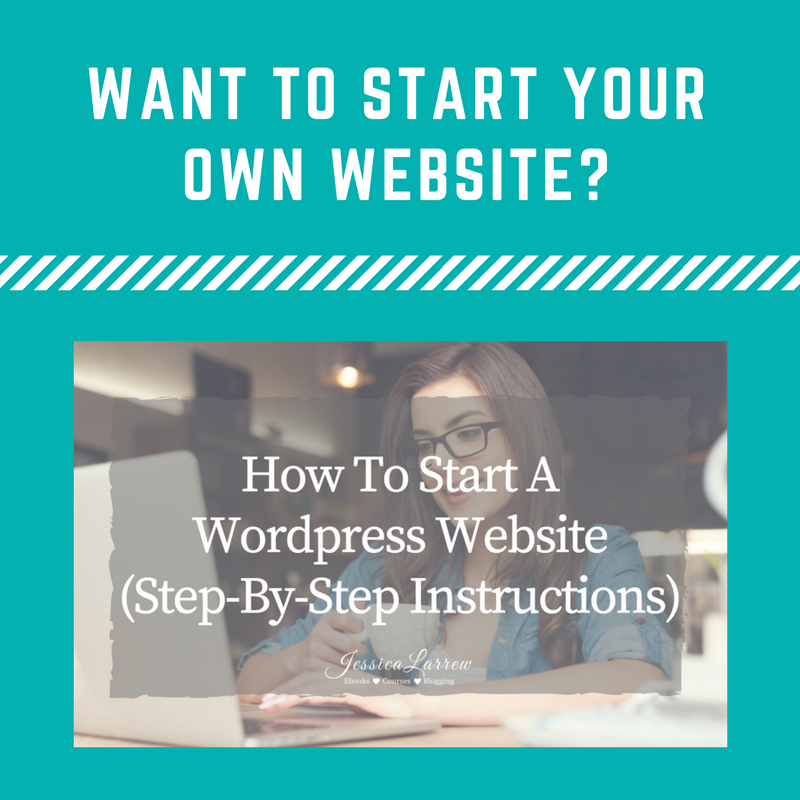 You have a website that attracts people who are looking to make money online OR you have a website that attracts people who are already selling on Amazon. You run your business with integrity. You are familiar with how affiliate marketing works. Ready To Apply As An Affiliate? Want To Know More About The Selling Family Affiliate Program? We think we have a pretty rocking affiliate program and think you will agree! That's why I'll share some of the stuff that makes being an affiliate for The Selling Family rewarding. You can see the entire affiliate agreement here. Earn a generous 40% Commission On Every Digital Product Sale You Refer! You will receive a generous commission of 40% every time someone purchases one of our digital courses using your affiliate link. Our customers often purchase multiple courses over the years and once the customer is “tagged” to you, you will continue to receive commissions on their future purchases as well. There are lots of ways that you can get someone into one of our funnels, without having to send them to a “sales page”. 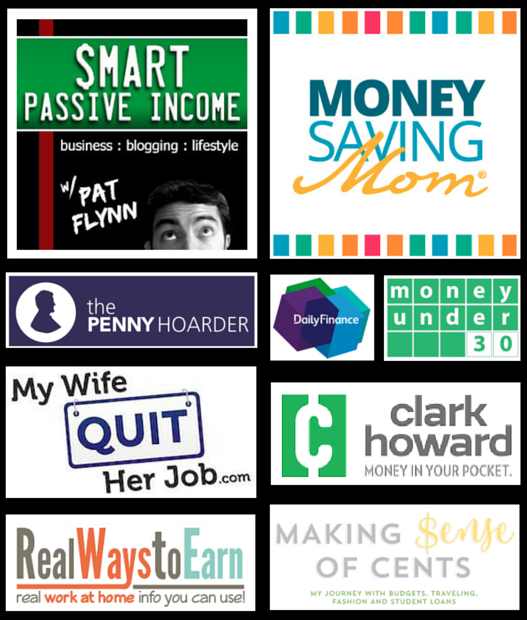 We offer free courses, ebooks and more to get customers into our funnels. We send our email subscribers weekly follow-up emails encouraging them to make a purchase. All you have to do is get them into our funnels, and we will do the rest! Once you send someone our way, we will work hard to get them to convert as a customer. 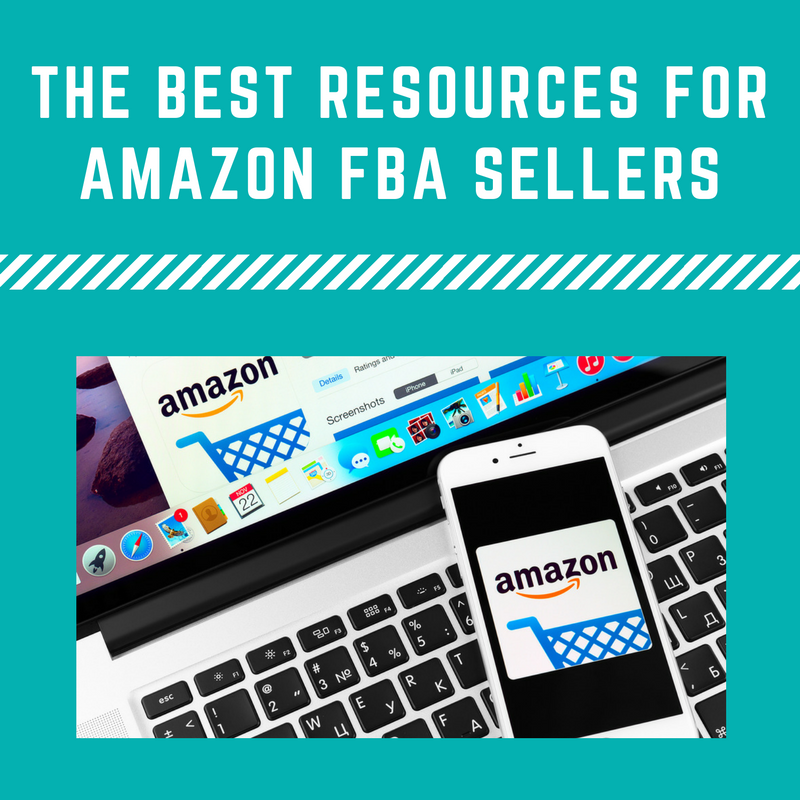 As long as they make their first purchase within 180 days of clicking your affiliate link, you will get credit for the sale. I pay on time every month (ok, one exception when I was in the hospital). You will get paid, via PayPal, on the 1st day of the month for any sales made during that previous month. (Example – Commissions earned in May will be paid on June 1st). No minimum amount needed. If you make one commission of $7, I will pay it to you that month! I don't make you wait months to receive your commissions (unless something looks weird, but that's rare). Every month we send out thousands of dollars in commission and would love to add you to our payouts. We even pick up the tab when it comes to transferring you the money. Over the years we have paid our affiliates more than $400,000. Some of our affiliates earn thousands of dollars every month, even if they haven't “promoted” in a while. That's the way our system works. You send us the leads and we will nurture the relationship to turn them into paying customer. We have many affiliates who have earned over $20,000 from our program. If you have the right type of audience, we would love to help you bring our materials to them. That could be in the form of a webinar, a guest post on your site or help writing an email to your list. If this sounds like something you would like to do, just let me know! With your approval email you will get my direct email and I will help you as much as I can to make money! Sound Good? Let's Get This Relationship Started! Just fill out this application and we will get the ball rolling.